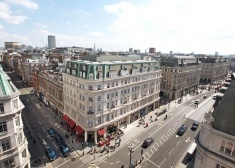 The building is positioned in a prominent corner position on the junction of Wigmore Street and Duke Street. 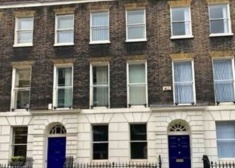 There are excellent transport links close by with Bond Street (Central and Jubilee lines) and Oxford Circus (Central, Victoria and Bakerloo lines) being within a few minutes walking distance. The immediate area has benefitted from a notable increase in the number of high quality restaurants, bars and cafes. 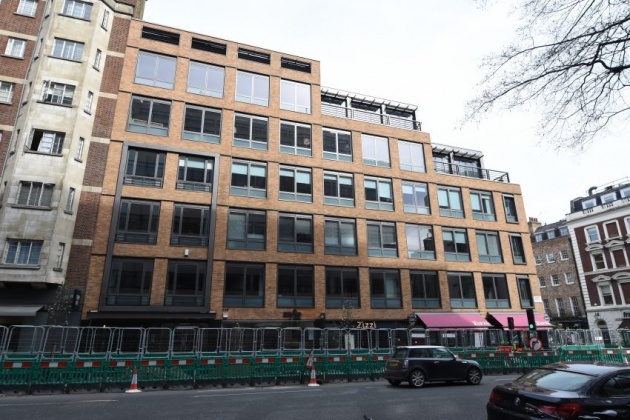 The property is ideally located near a number of prominent squares including Manchester, Portman and Cavendish Square and also the boutique shopping facilities of Marylebone High Street. The floors offer high quality, fully fitted accommodation benefitting from excellent natural light and a large private terrace. 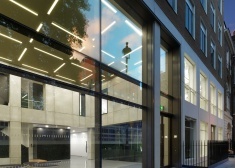 The entrance and common areas complement the quality of the office floors with a fully manned reception. 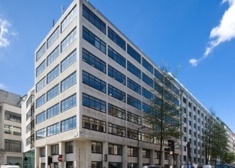 Are you really want to add office: 110 Wigmore Street, London W1U to your email alerts?